Amanda Stephen is detained by two Austin Police officers. Her arrest was filmed, creating a social media firestorm. One big question raised by last week's arrest: When are you required to identify yourself to police? The Texas Penal Code says that refusing to identify yourself is an offense when you've already been "lawfully arrested." In cases where a suspect is "lawfully detained" by police, declining to self-identify isn’t listed as a crime – but offering a false identification is. So what’s the difference between being lawfully arrested and lawfully detained? 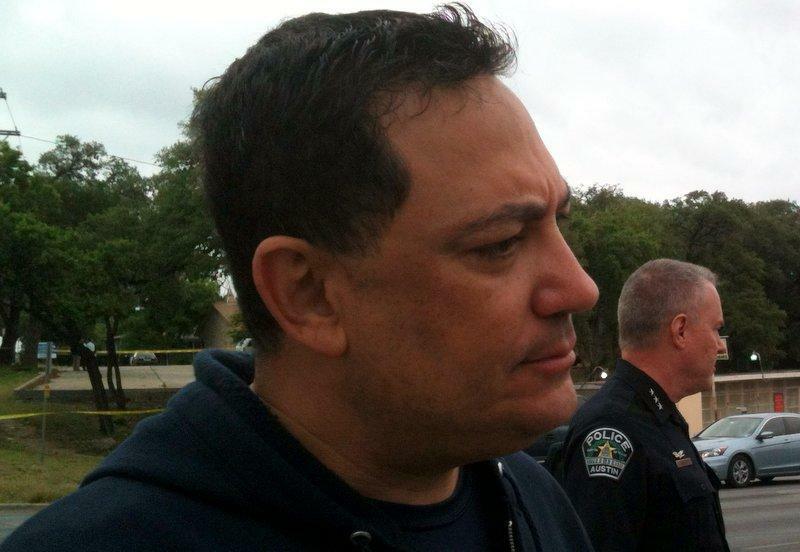 According to Police Chief Acevedo, "a stop for a traffic violation is an arrest. You are released upon the issuance of a citation [and] your signature on [a] ticket." “That’s a fair way to describe it,” Blackwell says. “He’s trying to explain to the public that the officer has the absolute legal authority to detain you and to physically handcuff you and take you to jail unless he decides to issue that traffic citation and you sign it." What does it mean to identify yourself? One popular question on social media in the wake of the arrest was whether joggers would need to carry their driver’s licenses and IDs from now on. Here, the law is more straightforward: simply giving your name, address and/or date of birth qualifies as identifying yourself. Defense attorney Robert Keates says the jogger will probably have the chance to have her case dismissed. The Texas Civil Rights Project says law enforcement officers may be violating the U.S. Constitution when they execute warrants without knocking. The organization released a report Tuesday that says 70% of surveyed jurisdictions do not have written “no-knock” policies and that many other counties and cities may have inadequate policies or do not effectively implement those they have. Jim Harrington, TCRP director, says that is putting citizens and officers at risk. “It’s dangerous both ways. We have to get away from this idea, well, we just don’t [knock]. You know any time we say it’s a narcotics warrant, we just don’t do it,” Harrington says. Update: Austin Police Chief Art Acevedo apologized Saturday for comments he made during a press conference about the arrest of a jogger for jaywalking near the UT campus. During that press conference, Acevedo said that "In other cities there's cops who are actually committing sexual assaults on duty, so I thank God that this is what passes for a controversy in Austin, Texas." In his apology statement Saturday, Acevedo said that "the comparison was a poor analogy, and for this I apologize." You can read the full apology here. 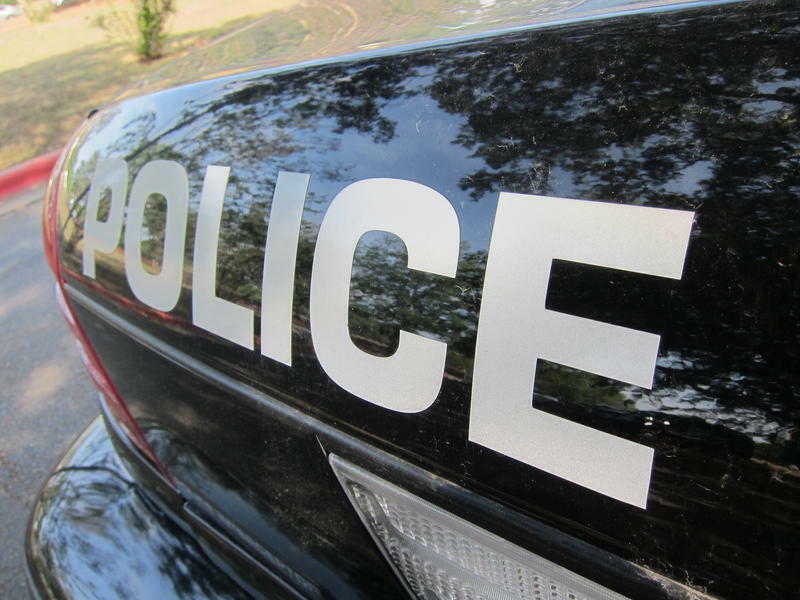 Original Story (Feb. 21, 4:58 p.m.): Austin Police arrested a woman jogging by the UT Campus Thursday morning for not providing identification after being stopped. The incident was caught on video by a UT student, Chris Quintero, who witnessed the woman being taken into custody. Last month, there were two officer-involved shootings in the Austin area. But the community reacted differently than it had in a not-so-distant past. After the shootings, there were no marches, no press conferences from civil rights organizations, and no riots. Before Art Acevedo became APD chief, there was Stan Knee. His tenure was very different.